The launch of 11 new suites, the opening of a new restaurant with an iconic chef partner and appointing a new executive chef, have meant it’s been a busy year at luxury five-star hotel, Corinthia London. 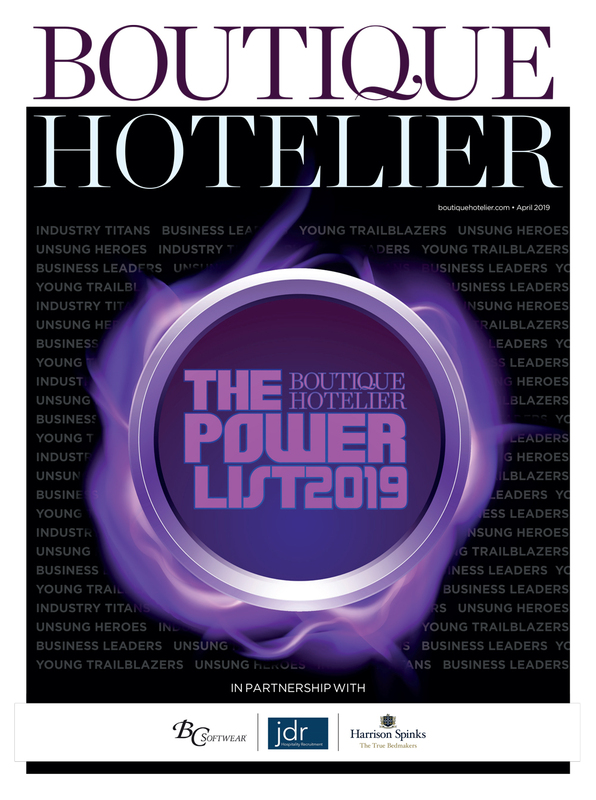 Driven by ambitious managing director Thomas Kochs, the enhancements over the last few months are aiming to ensure the hotel stays relevant as the market evolves and competition in the capital remains fierce. We sat down with Kochs to discover how the changes are having an impact. 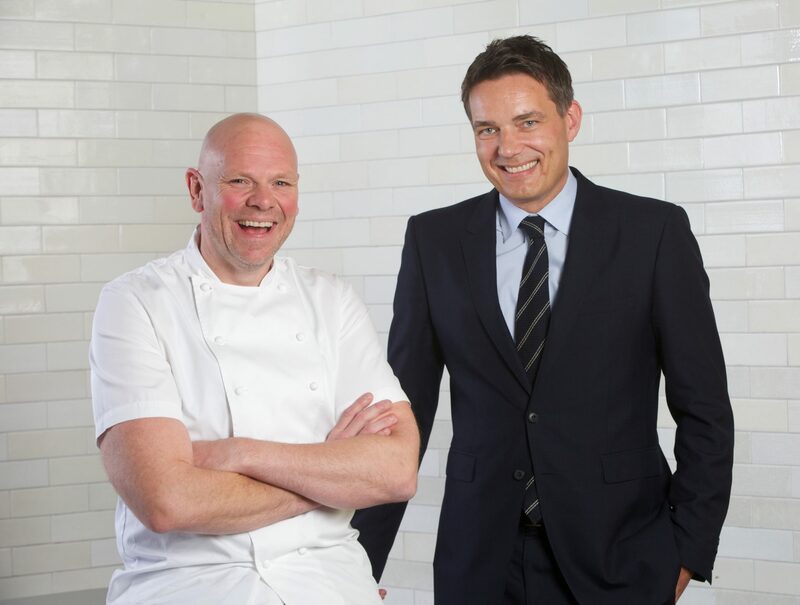 Andre Garrett and Tom Kerridge, two iconic chefs in the business, made headlines last month when it was revealed they will both be joining the team at luxury five-star hotel, Corinthia London. While talks with Kerridge had been in the pipeline for some time, culminating in the launch of his first site in the capital within the hotel last month, the news that Garrett was to depart Cliveden House and head to London to take on the role as executive chef was a big development. Two impressive coups for Corinthia London within a year, both under the tenure of managing director Thomas Kochs, a key driving force behind the change. Since joining in May 2017 from Hotel Café Royal, London, Kochs’s impact at the hotel has been significant, and his clear focus is to ensure that Corinthia London remains one of the best hotels in its competitive set. He certainly had the right credentials for the role, having been general manager at Claridge’s from 2010 to 2015, after joining the Maybourne Hotel Group in 2005 and operating in a number of key roles across the portfolio of The Berkeley, The Connaught and then on to Claridge’s. Corinthia London is managed by Corinthia Hotels International, a collection wholly owned by, and the operating arm of, International Hotel Investments plc. The building itself has a vast history, originally built as the Metropole Hotel in 1883. It opened in 1885, with an 88-page brochure stating that the hotel is ‘particularly recommended to ladies and families visiting the West End, travellers to and from the continent and American visitors unused to the great world of London’. In other words, it has strong appeal given its unrivalled position in the city; with landmarks aplenty on its doorstep, it’s in the beating heart of Westminster. It was used as a Government building throughout both World Wars and after a short stint under the ownership of Crown Estates, it was acquired in 2007 by a consortium owned equally by Malta’s IHI plc and two of its principal shareholders, the Libyan Foreign Investment Company and Nakheel Hotels of Dubai. Corinthia London in its current form is seven years old and for Kochs, its youth was something that definitely appealed when the job arose. While it may only be less than a decade old, the hotel achieved international acclaim right from the word go. With 294-bedrooms, suites and penthouses, two international restaurants, a cocktail bar and ESPA Life at Corinthia spa, plus a Daniel Galvin hair salon, Harrods mini boutique and a flower pop-up store, its strong offering really puts the luxe in luxury. Despite his extensive London experience, German-born Kochs stresses that you ‘don’t operate every hotel in the same way’. Each hotel has its particularities, he says, and his experience in the capital has helped him to get to the know the marketplace. After a short bedding in period of around six to eight weeks, Kochs was familiarised with the way the Corinthia London operated and could then start to analyse the business a little deeper. It was this mentality that sparked Kochs to look at the next chapter in the story of the hotel and quickly F&B came into focus. It was February this year that the announcement came of the new partnership between chef Tom Kerridge and the Corinthia. Then in September the new Tom Kerridge Bar and Grill opened its doors, bringing the two-Michelin star chef to the capital for the first time. The British brasserie-style dining room was transformed from the former Italian Massimo Restaurant & Bar on the ground floor of the five-star luxury hotel. Kochs says that retaining the sense of ‘being British’ was really important, and while a restaurant focused on various cuisines from countries around the world was mooted, when Kerridge and Kochs met, he felt the connection was right. Massimo closed in May, before designer David Collins – who had previously worked with the hotel – looked at the space and began creating the restaurant’s new look. The grand, high-ceiling restaurant seats 90 and is kitted out with a mixture of leather upholstered dining chairs and deep button-backed banquettes with a dark green and burgundy colour palette and striking pops of gold and natural greenery. Specially-commissioned eye-catching gold sculptures have been created by Tom’s wife Beth. A meat fridge displays cuts hand picked from Kerridge’s pub / butchers, The Butchers Tap in Marlow, while an open kitchen section features a rotisserie, where guests can sit up at on stools to get close to the action. While Kerridge has brought in elements from The Hand and Flowers and The Coach in Marlow to the new eatery, it very much has its own identity. Kochs stresses that the idea was never to open The Hand and Flowers in London, it was to open a laid-back brasserie style restaurant for the city. With Tom Kerridge installed and the restaurant open for business, F&B isn’t quite out of focus just yet for Corinthia London. 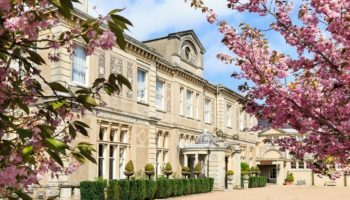 Just last month it was announced that André Garrett is to join the hotel as executive chef, moving on from his role at Cliveden House in Taplow where he has been for the last five years. In January 2019, Garrett will officially take the reins to over the F&B at the hotel, from banqueting events, room service, afternoon tea, breakfast, spa and garden lounge, as well as heading up The Northall restaurant. A new culinary direction also beckons, with a menu due to be introduced reflecting a broad fish and seafood selection influenced by the Mediterranean. 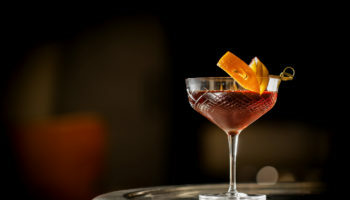 The hotel has also relaunched its cocktail bar, Bassoon, in partnership with Hackney entrepreneurs Sager + Wilde, and given its afternoon tea in the Crystal Moon Lounge an overhaul to celebrate the ceremony of a traditional English tea service. Kochs is certainly bringing new life to the hotel and working to redefine the traditions of a luxury property. A central motivation is to ensure the hotel stays ‘relevant and of today’, especially amongst such fierce competition in the capital. Corithia London’s F&B overhaul hasn’t meant that Kochs has neglected the rest of the property. To kick off the year of evolution, 11 new suites were launched in May, marking the first product enhancement since the hotel’s opening. The new Garden and London additions joined the River and Penthouse suites in the Corinthia’s luxury inventory, with both suites designed by G.A Design. Kochs at the time said the new development would strengthen the hotel’s position in an environment that ‘never stands still’. 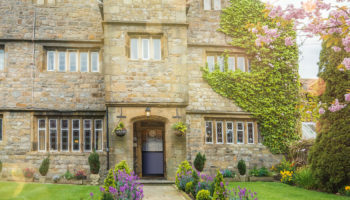 Each new addition over the last few months has brought the hotel a publicity spike, but now Kochs says is the ‘time to settle’ and concentrate on fine-tuning each department ahead of an uncertain year. “Who knows what next year will bring?” says Kochs, “I don’t think anybody does and is that a business environment that is challenging? 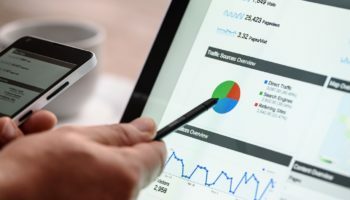 Yes I wouldn’t say Airbnb is killing the hotels, we are still busy, but it is yet another option for the consumer and again something we have to keep up with. Kochs says that in all he does, he wants to create long-lasting relationships, whether its suppliers, guests or staff and the level of uncertainty in the country with Brexit on the horizon makes it hard to always achieve this. 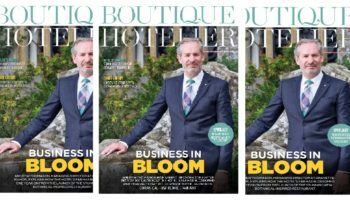 He admits the recruitment market ‘isn’t getting any easier’ and with 480 members of staff on the books, he knows the team around him are vitally important to the success of the business. “Hotels are people businesses, everything we do, we do through people. We are employing 480 people here, the team are the most important thing and it’s most the precious thing so you need to put that together very carefully. When you are very selective and demanding the pool gets smaller.